This poor crabapple (Malus) does not stand a chance. Not only was it topped in spring, but a volcano of mulch was piled against the trunk. 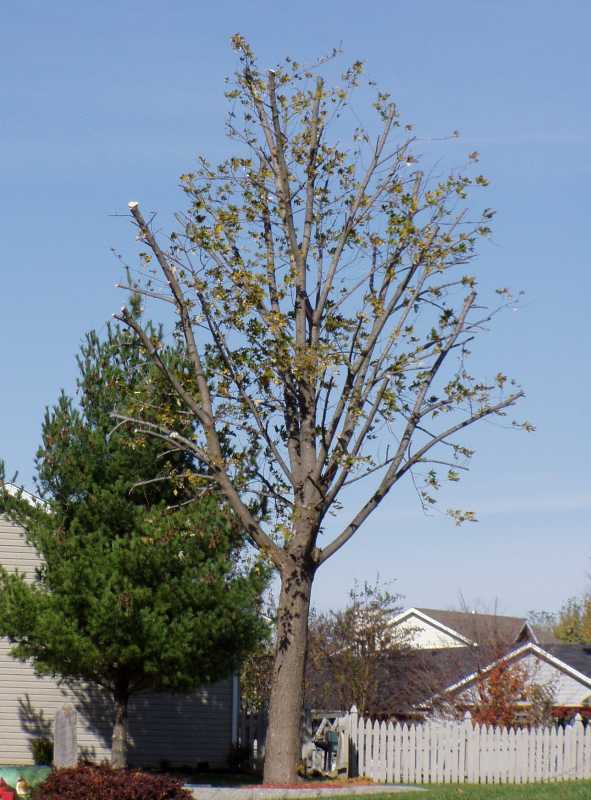 It has put out no leaves from spring through September and is doomed to early death. Far too many well established garden practices are not sound practices and can indeed harm the plants they are intended to benefit. 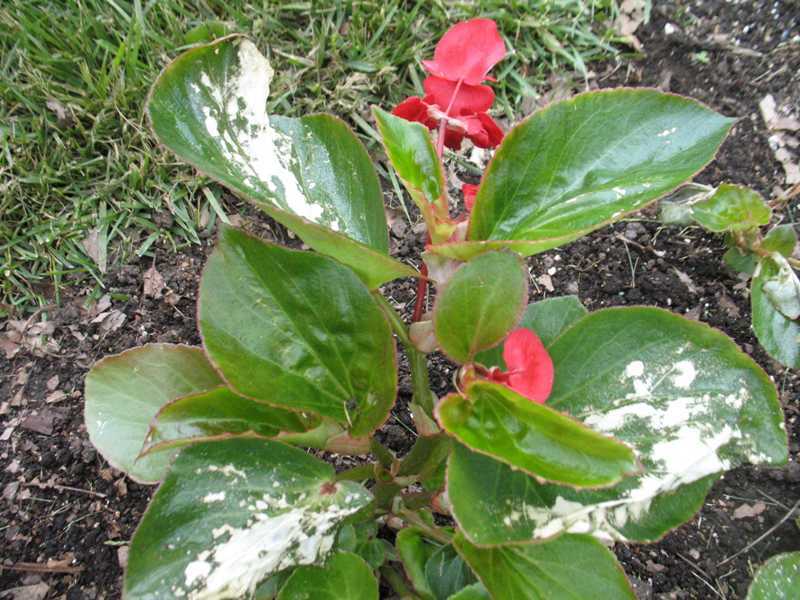 Following are images of a number of these harmful gardening practices. A brief explanation is included in the image’s caption. Some of these practices have a long-established tradition, such as tying up the leaves of daffodils. This reduces leaf surface available for photosynthesis and will reduce next year’s flowering. Leave the leaves as nature intended and remove only after they yellow and die naturally. 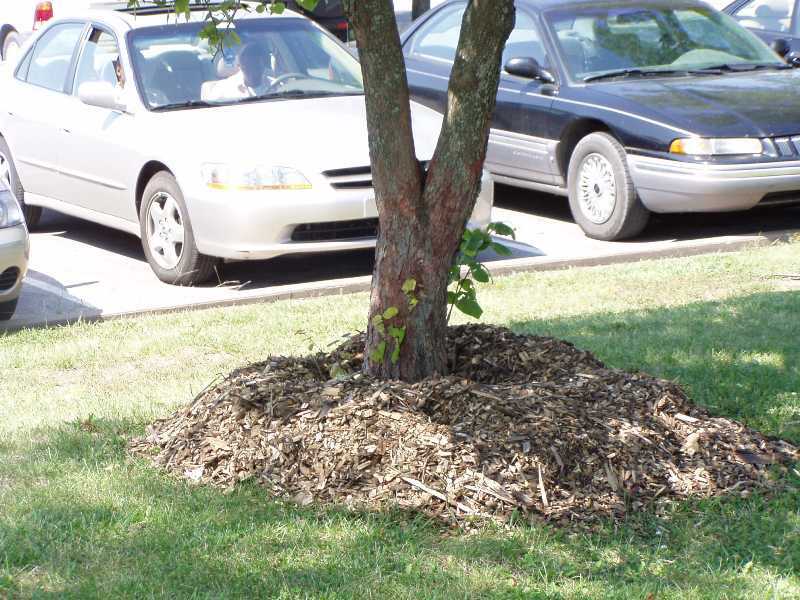 Another far too common practice is referred to as “volcano mulch” when mulch is piled high around the base of a tree. 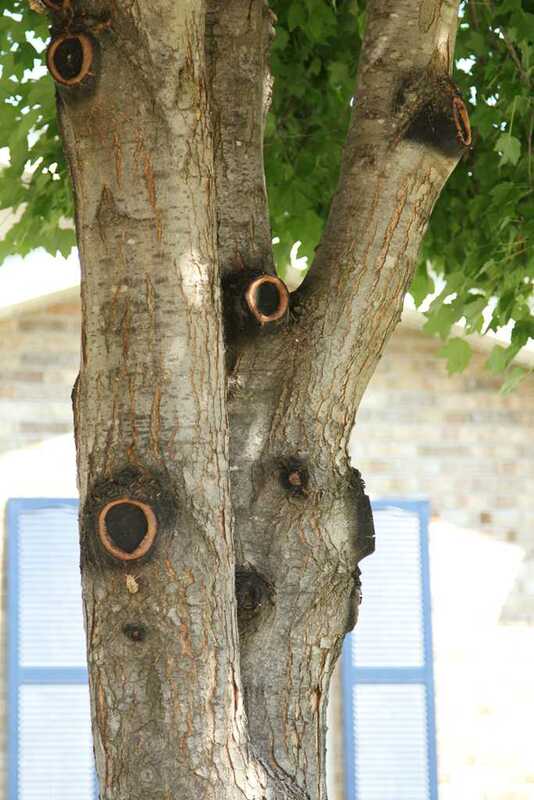 This practice can lead to insect, disease, or animal damage (such as mice) at the collar of the tree (the part of the trunk just above ground level). 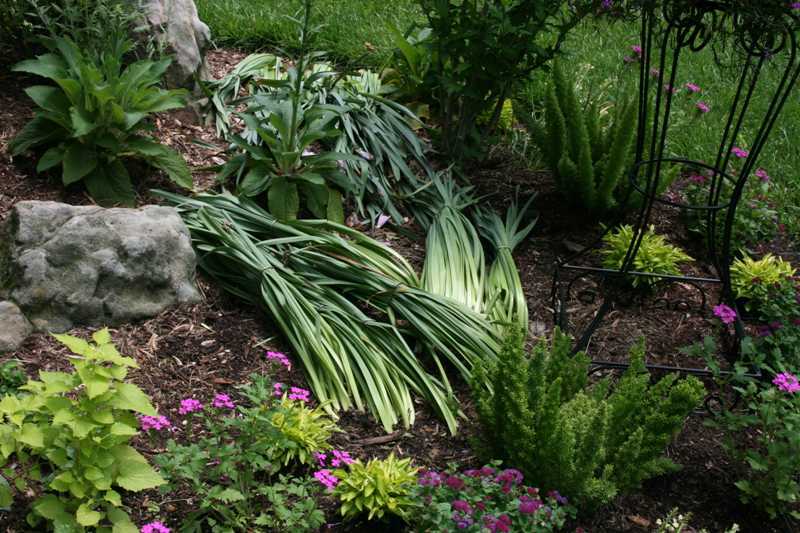 Keep this area dry and free of mulch. Practice “donut mulching” instead, where the trunk of the tree is in the “donut-hole” and the mulch tapers down to nothing at the collar of the tree. 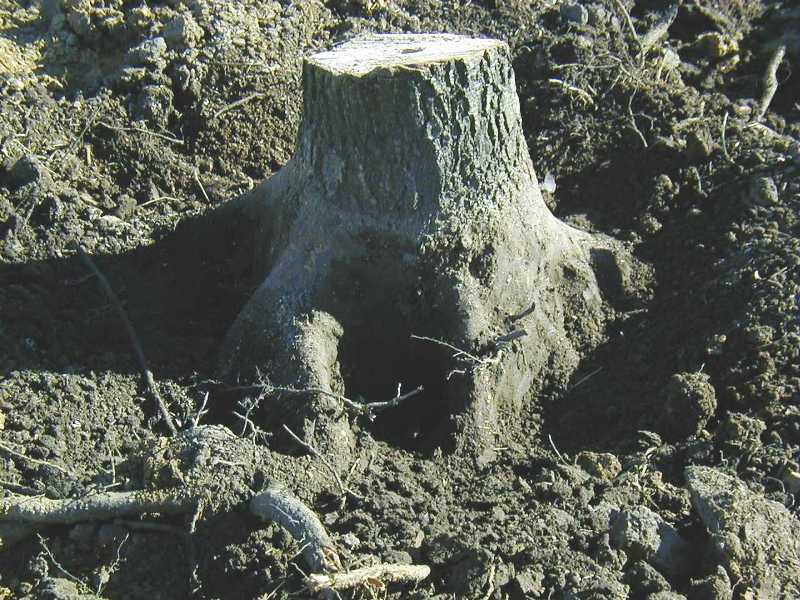 A depth of 2-4 inches of mulch in the area away from the tree collar is sufficient. 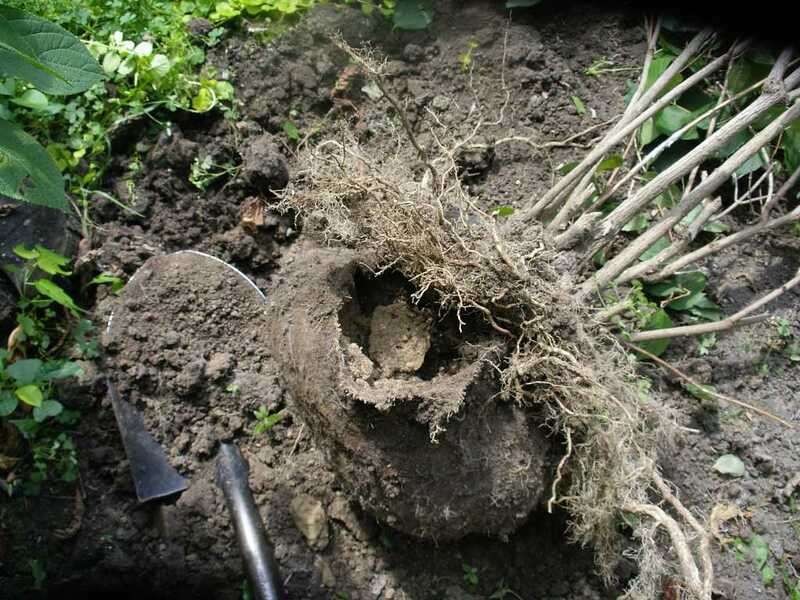 See also girdling roots, which can be a result of too thick a layer of mulch. Mulch volcanos can kill trees. 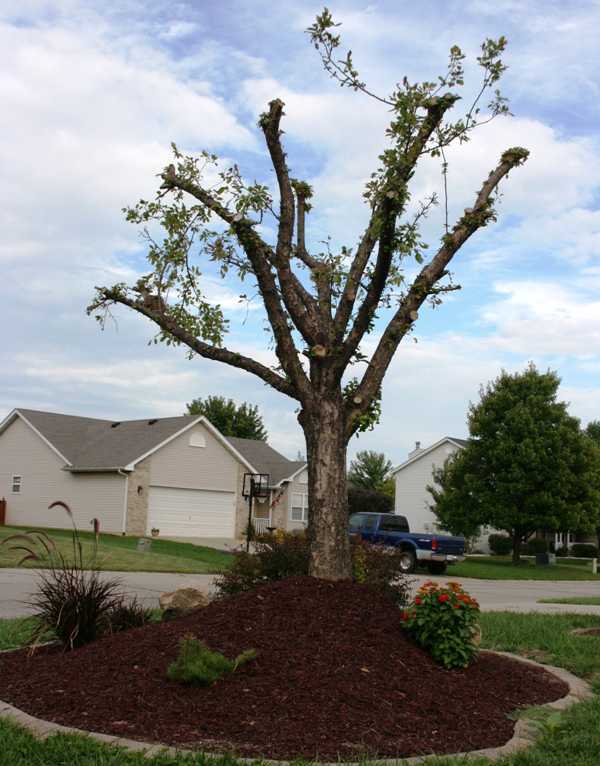 Here, the mulch combined with the landscape fabric provides a perfect home for a fungal rot to enter the crown of the tree and eventually kill it. 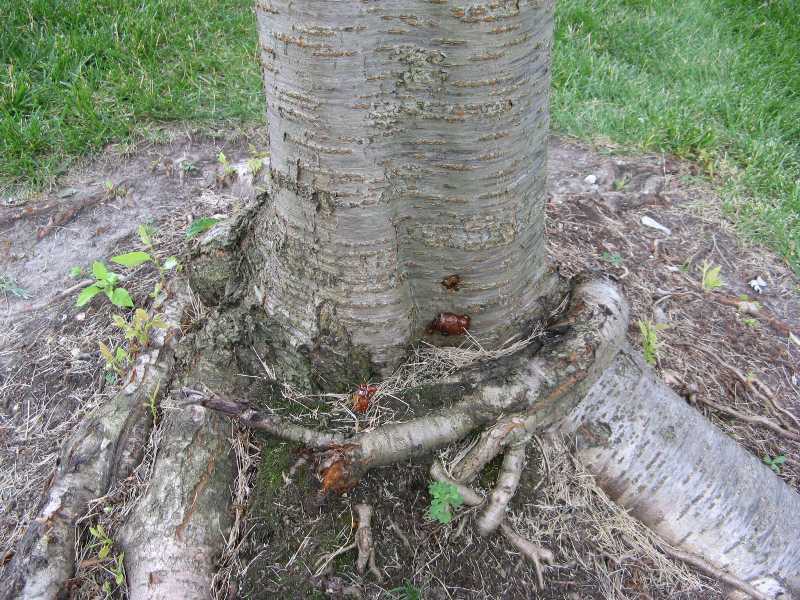 A mulch volcano was removed from around this cherry tree (Prunus) revealing a multitude of problems that it causel for example, a girdling root, surface roots and gummosis. 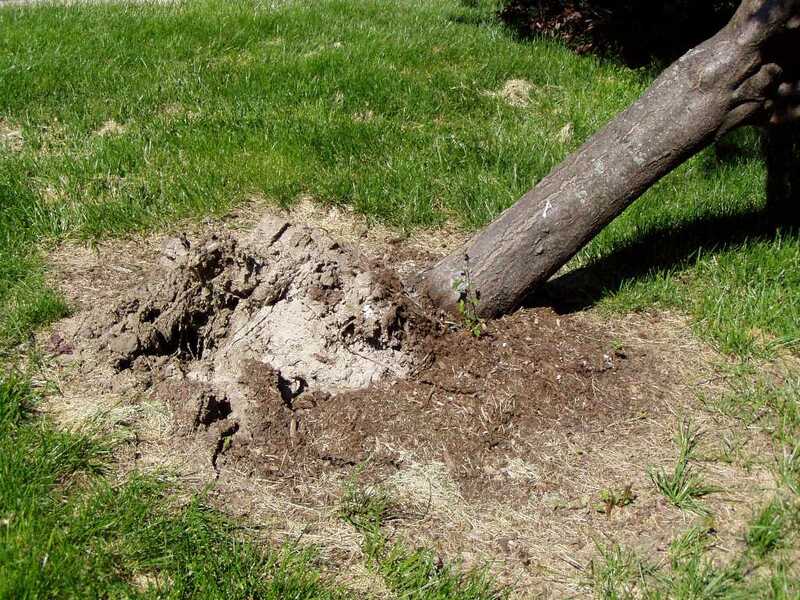 Mulch should never touch the trunk of a tree. Never top trees. 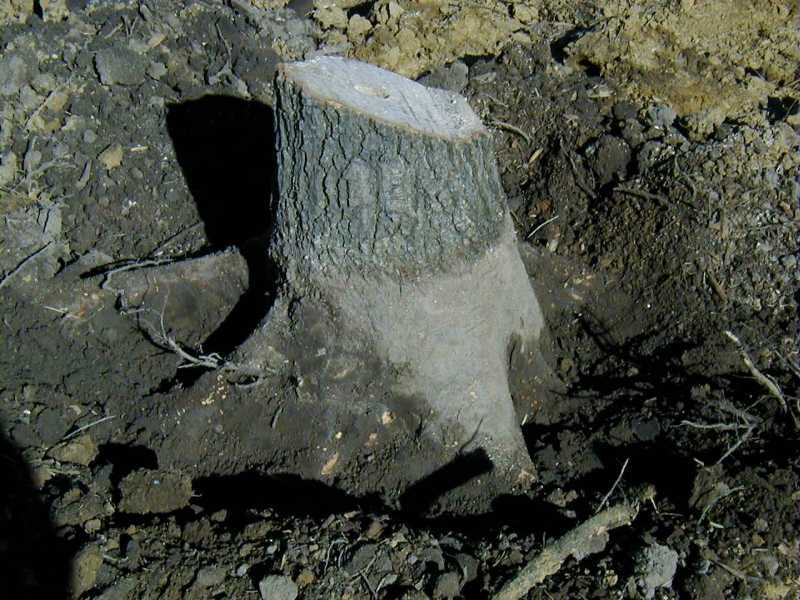 It is a practice that weakens and eventually kills trees. 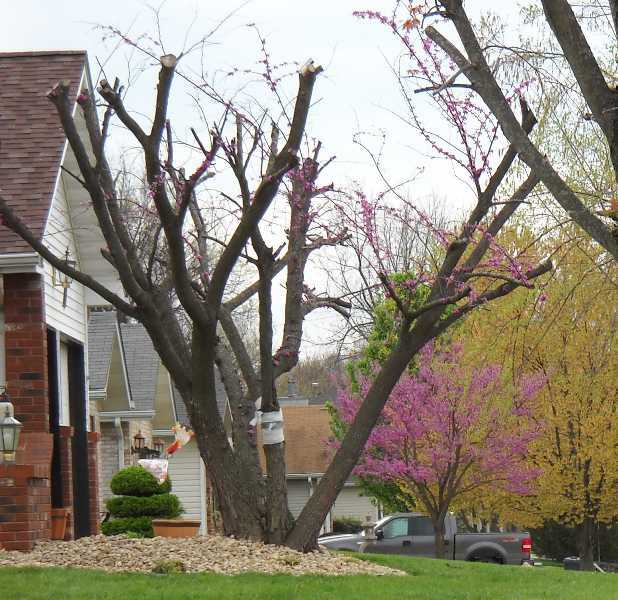 Topping any tree is a terrible practice, but topping a redbud (Cercis) before it blooms adds insult to injury. 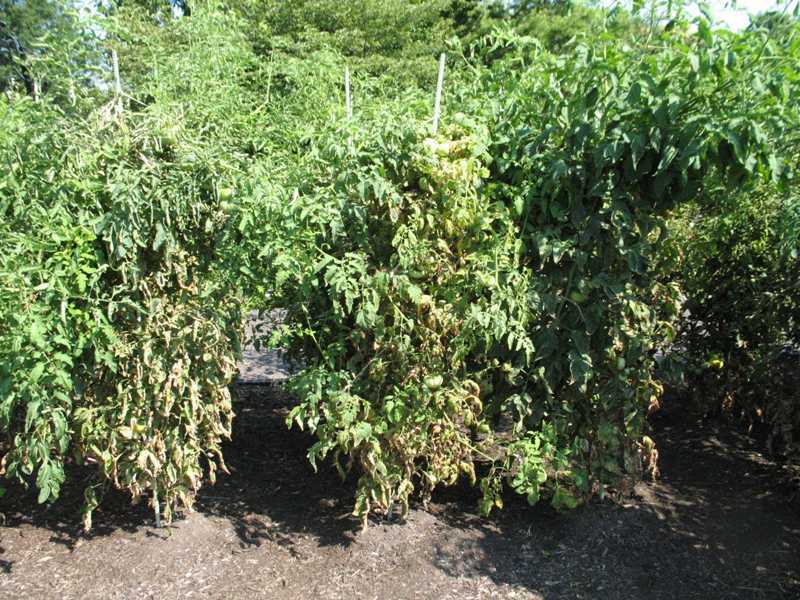 Crowding tomatoes (Lycopersicon) can encourage leaf diseases. Plant tomatoes 3-4' apart in each direction. 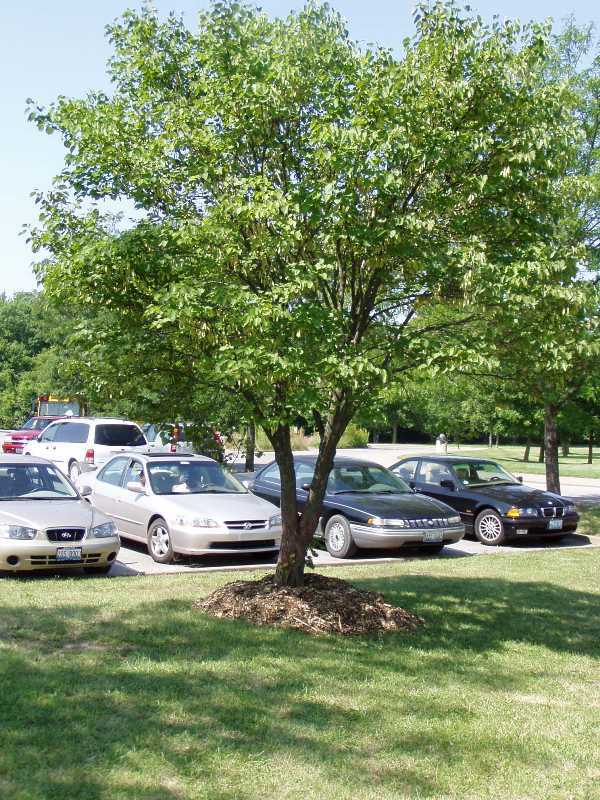 Some plants should not planted in the St. Louis area, and Bradford pears (Pyrus) are an example. The narrow crotch angles of their limb structure cause their limbs to push each other part, eventually leading to splitting. 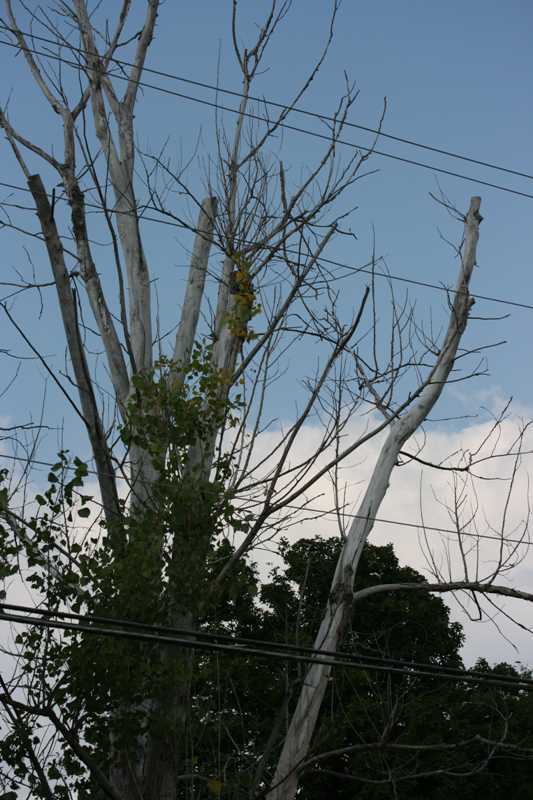 Sycamores (Platanus) are nice trees but they are too tall to be planted beneath power lines. Choose plants based on their mature size. 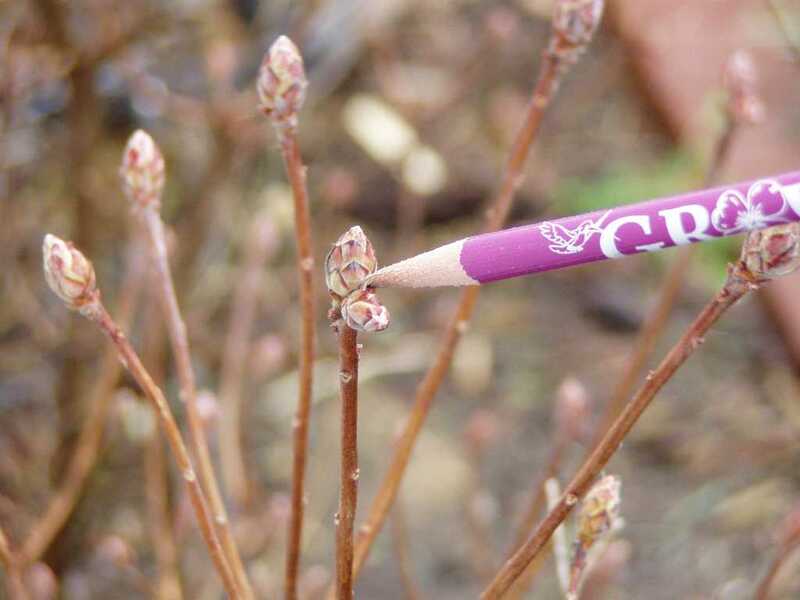 Most people plant redbuds (Cercis) for their spring flowers. This one was topped before it had a chance to bloom, removing the flower buds. 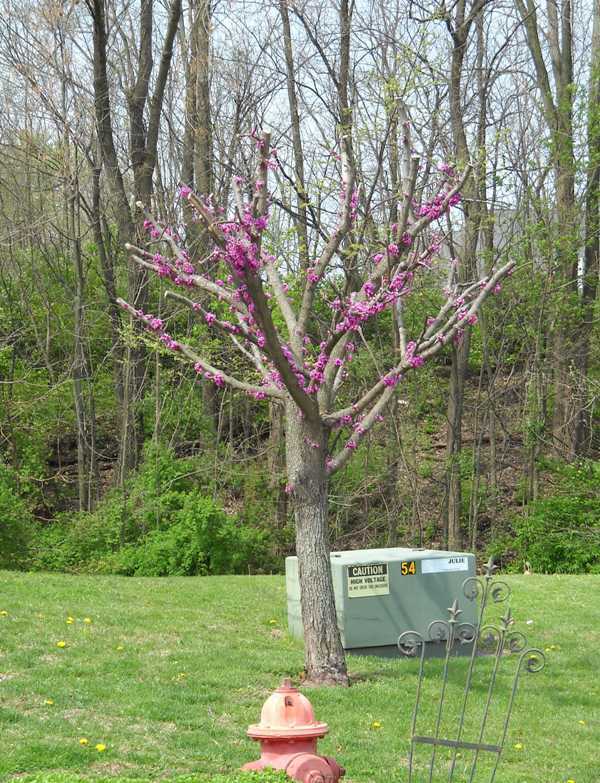 Note: typical redbud in full bloom in background. 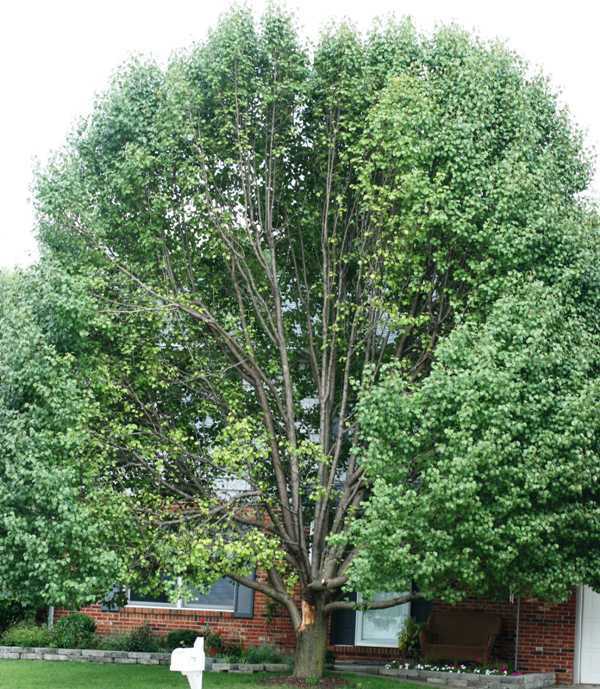 This pin oak (Quercus), a large specimen when transplanted, never thrived and eventually died. Excavation showed that it had been planted too deep. Note: the original flare roots that should have been above ground level. 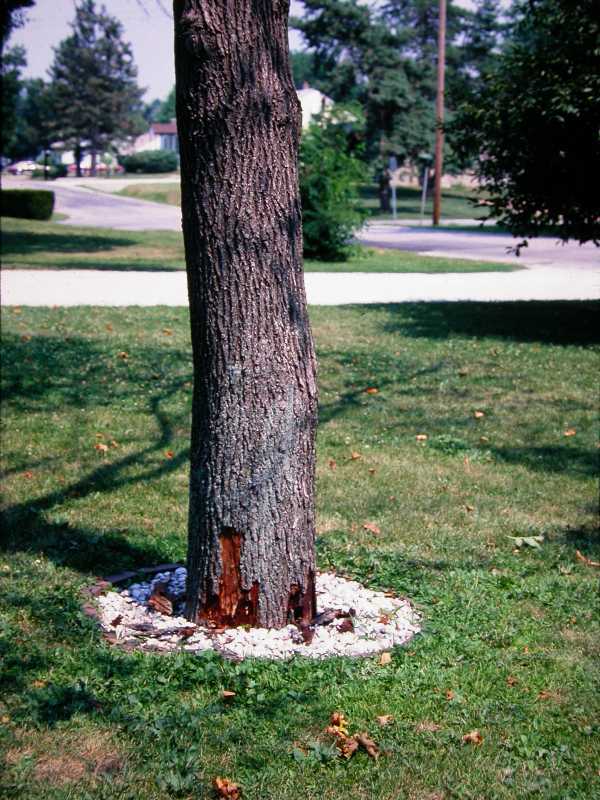 Planting too deep can kill a tree as it did this pin oak (Quercus). Note: the flare roots that should have been above ground but were buried when transplanted. 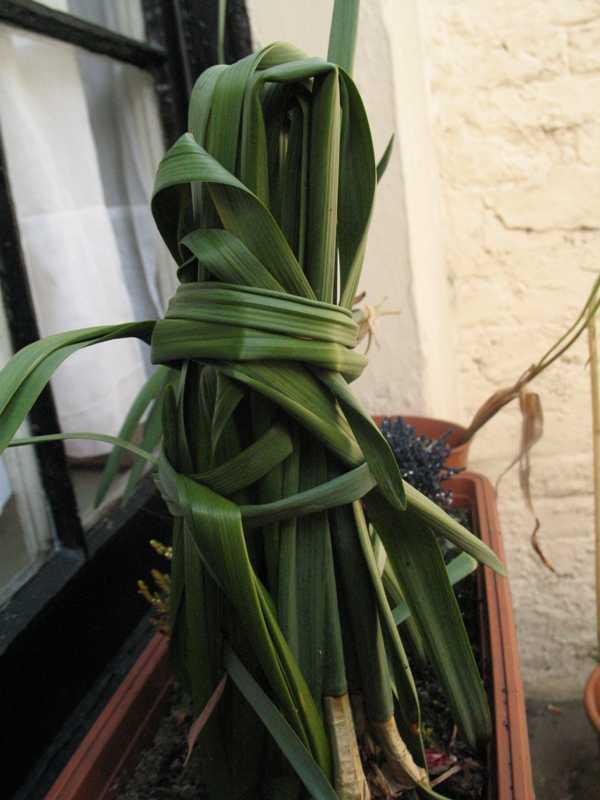 Tying, braiding or cutting back daffodil foliage (Narcissus) can reduce or eliminate next year's flowers. This maple (Acer) appears to have been planted too deep which could account for the bark popping off. 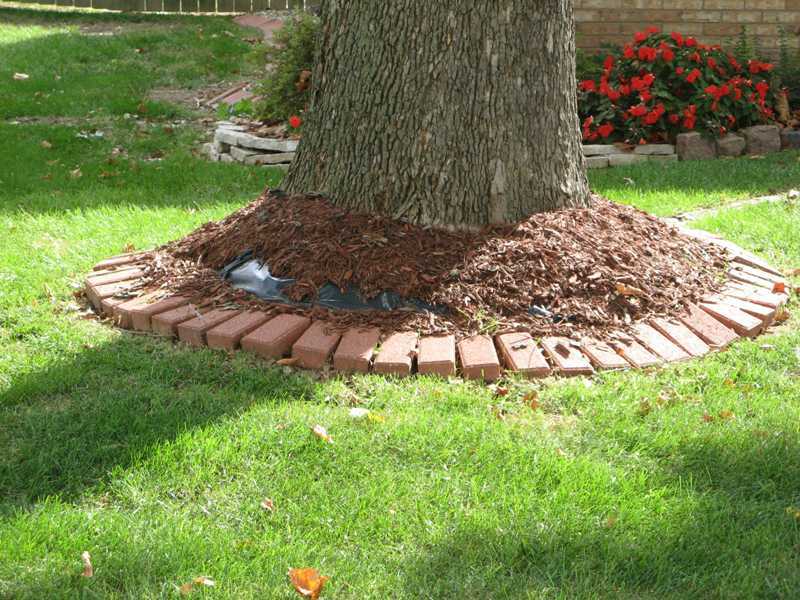 Too much mulch can prevent water from reaching the roots of a plant while mulch piled against the trunk of a tree can lead to girdling roots. Both conditions will reduce the vigor of the plant and can lead to death. Close-up of mulch volcano, a practice to avoid. 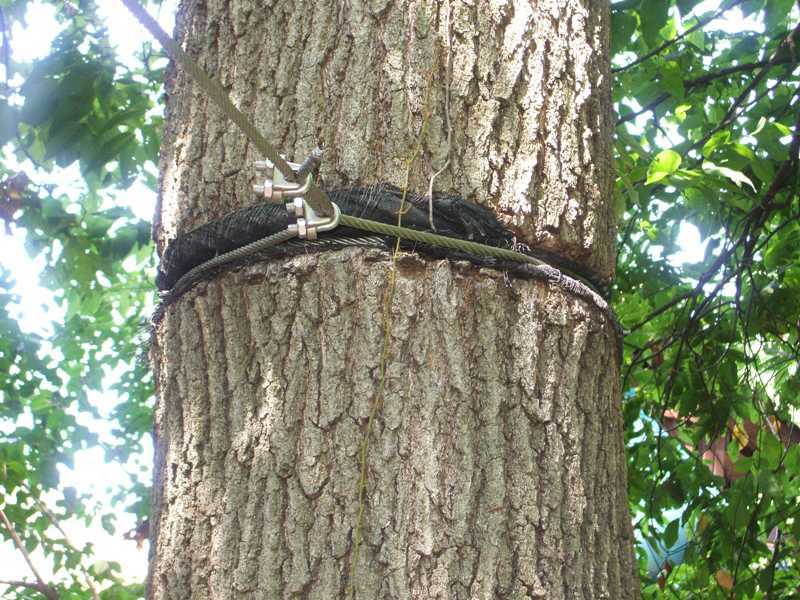 The zip-line wound tightly around this oak (Quercus) girdled and killed this tree. Nothing should ever be tied permanently around a tree or branch. 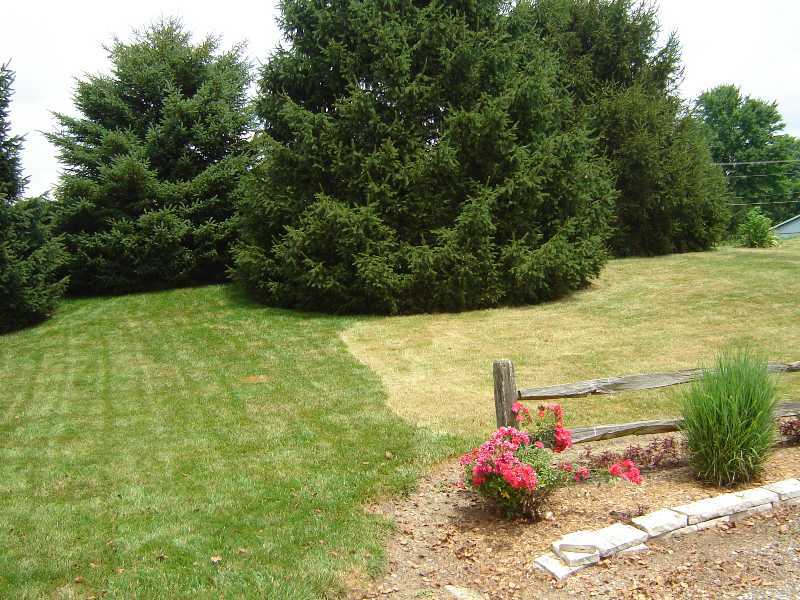 Too much fertilizer can burn lawn grass, such as, fescue (Festuca), and kill it. Here the applicator was left on as it turned the corner. 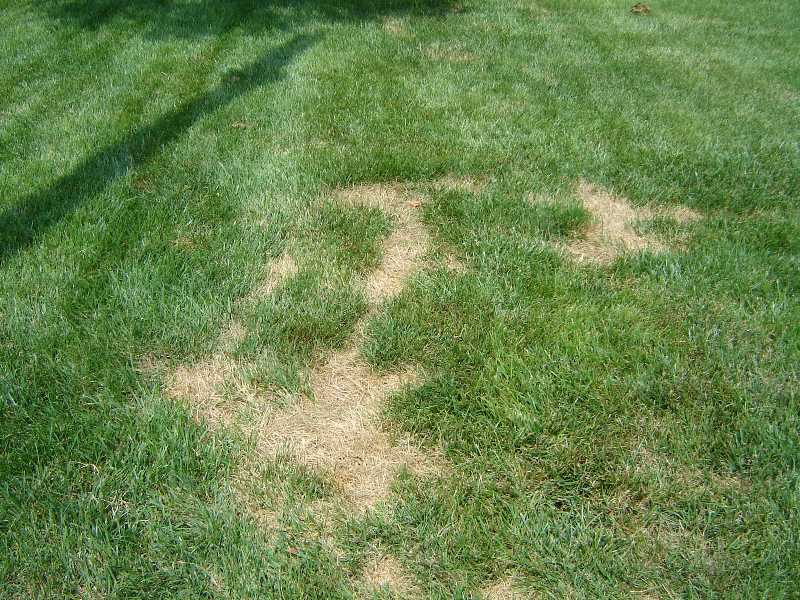 Spreading grass seed thicker than recommended may look nice at first, but the individual plants will be weak and more susceptible to disease and drought. 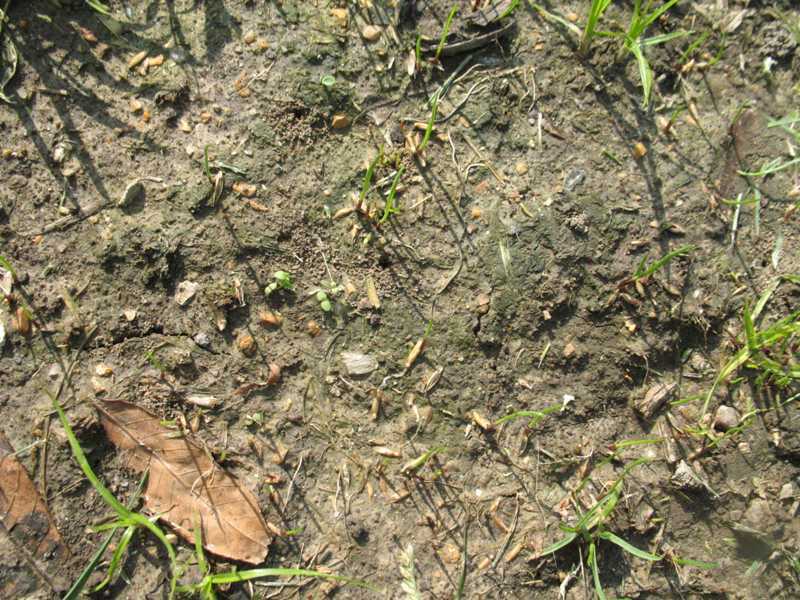 Grass seed will not germinate if planted at the wrong time of year or during the effectiveness window of preemergent herbicides. 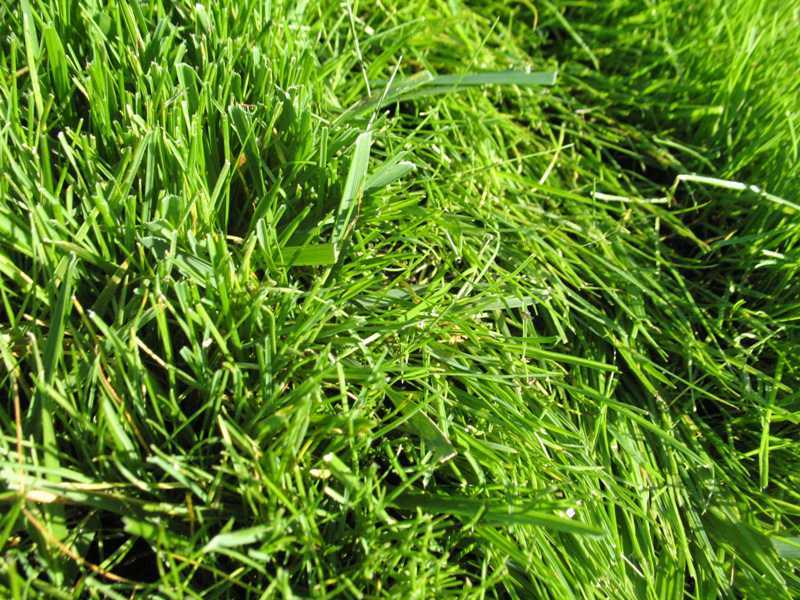 Plant cool-season grass seed around Labor Day for best results. 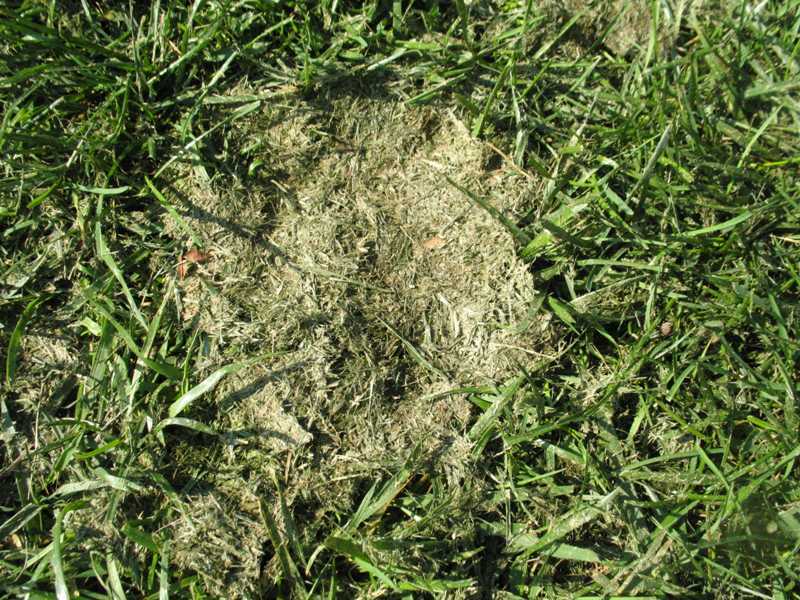 Grass clippings should be left on the lawn to decompose unless the clippings pile up and mat, as here. 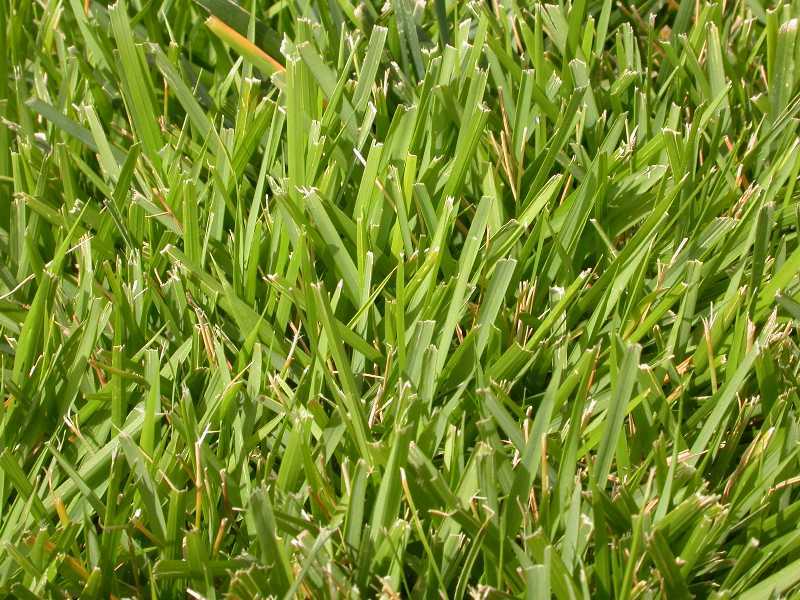 A dull mower blade leaves torn and ragged edges on blades of zoysia grass, making the lawn look brown and increasing the susceptibility to disease. Scorched and sunburned leaves on a newly planted begonia that was not hardened off before exposure to the sun. Do not prune off flower buds (shown here on an azalea) that form by mid-summer. These buds are the next Spring's blooms. 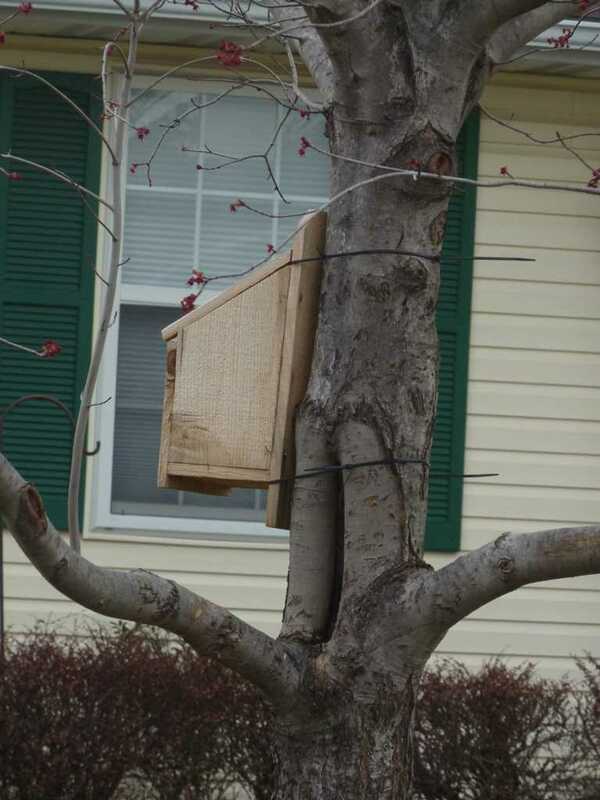 Do not tie objects to trees. 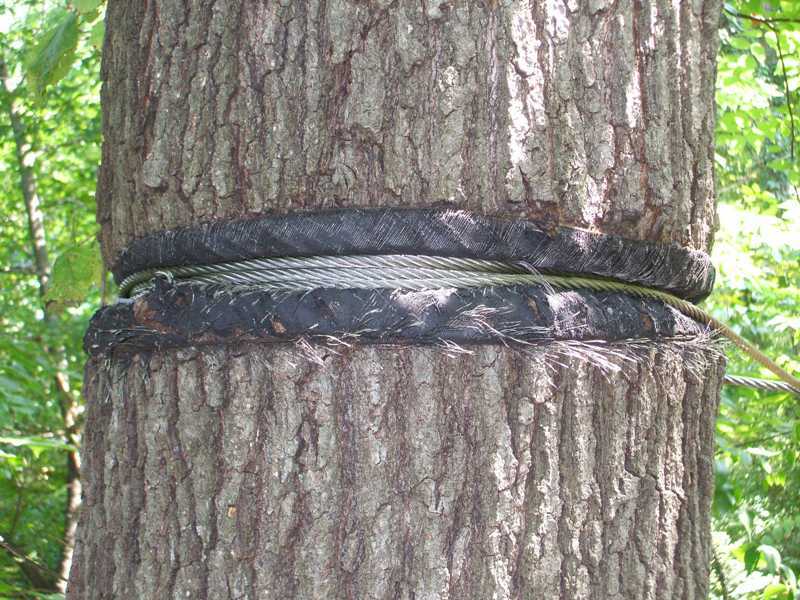 The cord or wire will eventually girdle the tree, killing it. Roots need space to grow. 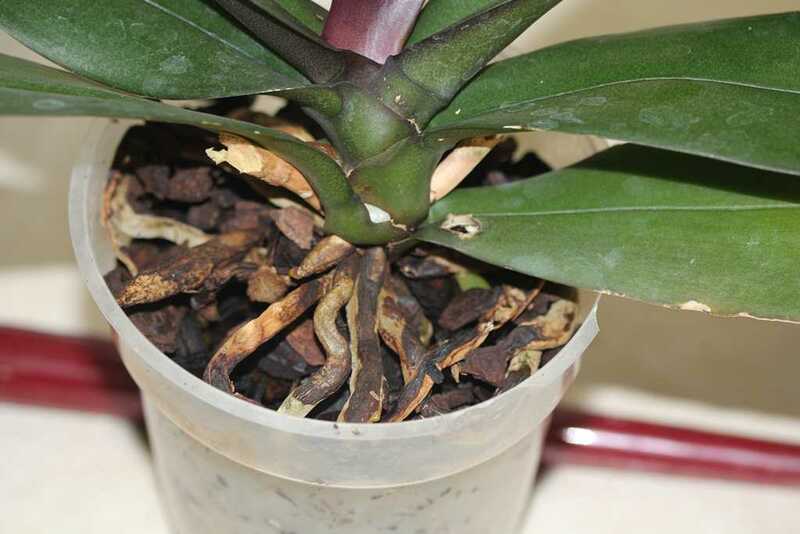 The roots at the base of this moth orchid (Phalaenopsis) have been damaged from watering with ice cubes. The plant is trying to recover by putting out new roots further up the stem. Ice and orchids do not mix. No plant should be watered with ice cubes. 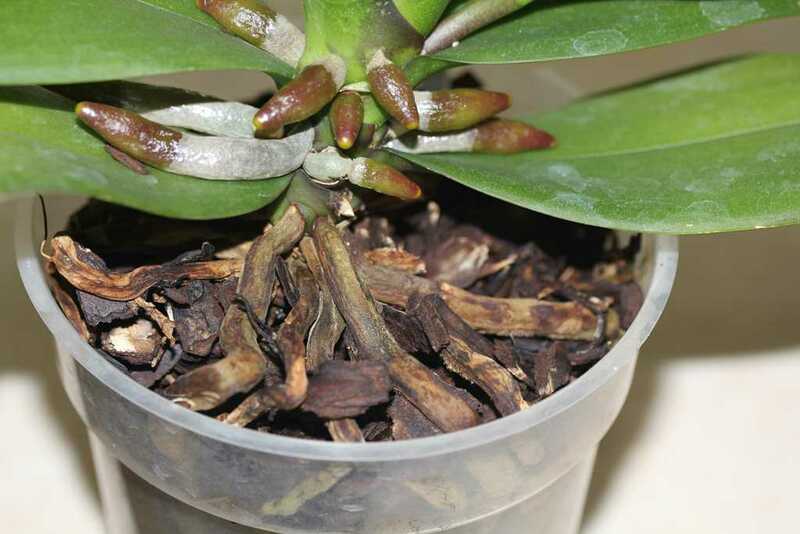 Ice damaged the roots and may lead to the death of this moth orchid (Phalaenopsis). 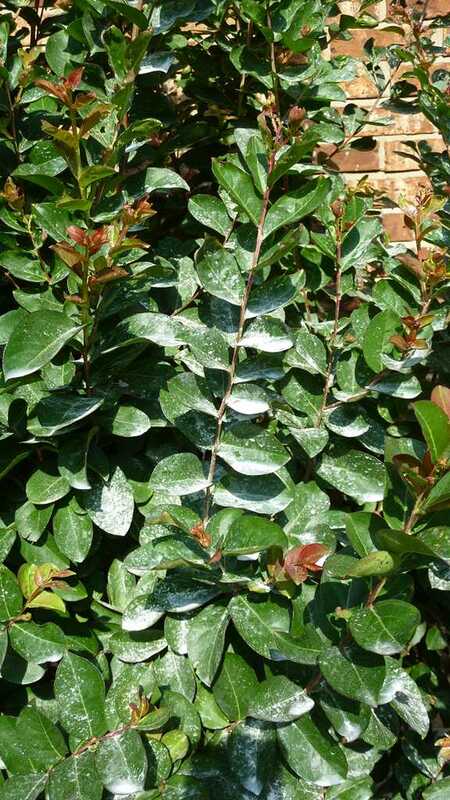 The white substance on the leaves of this crape myrtle (Lagerstroemia) is residue from an improperly applied pesticide. 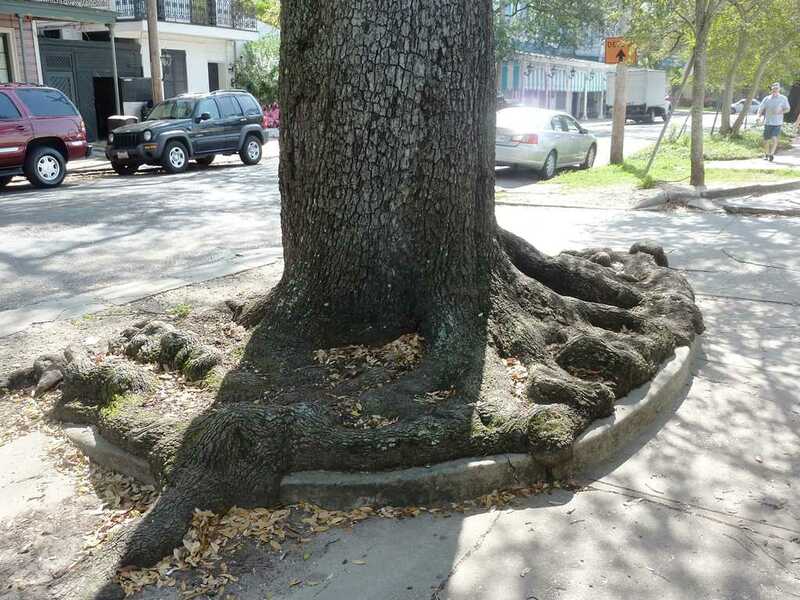 This root system was not large enough to support a tree (Prunus) of this size. A strong wind toppled it. 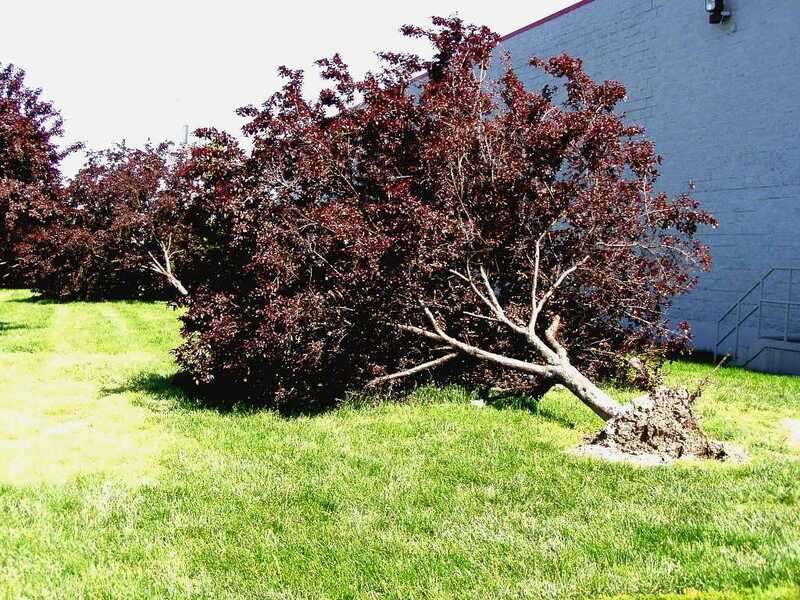 Large, newly transplanted trees (like this Prunus) should have be staked to prevent a strong wind from toppling them. 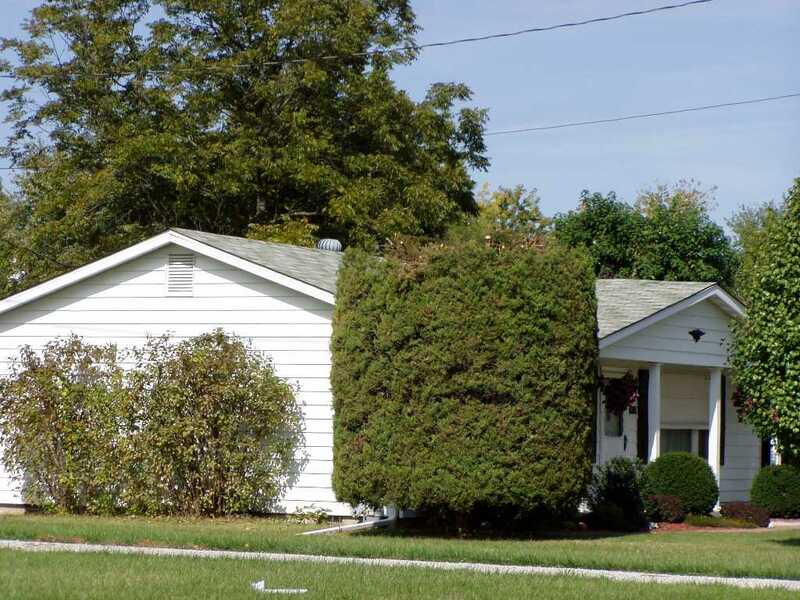 Consider the mature size of a plant when choosing a location for it. This juniper (Juniperus) got too big and was first, sheered, then topped and finally removed. 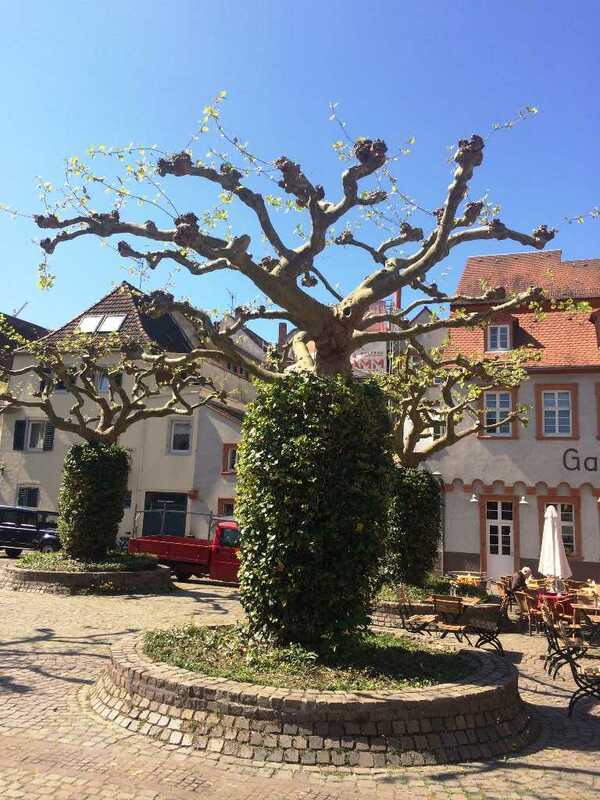 Often seen in Europe, pollarding is a healthy method of reducing the size of a tree, like these London plane trees (Platanus). 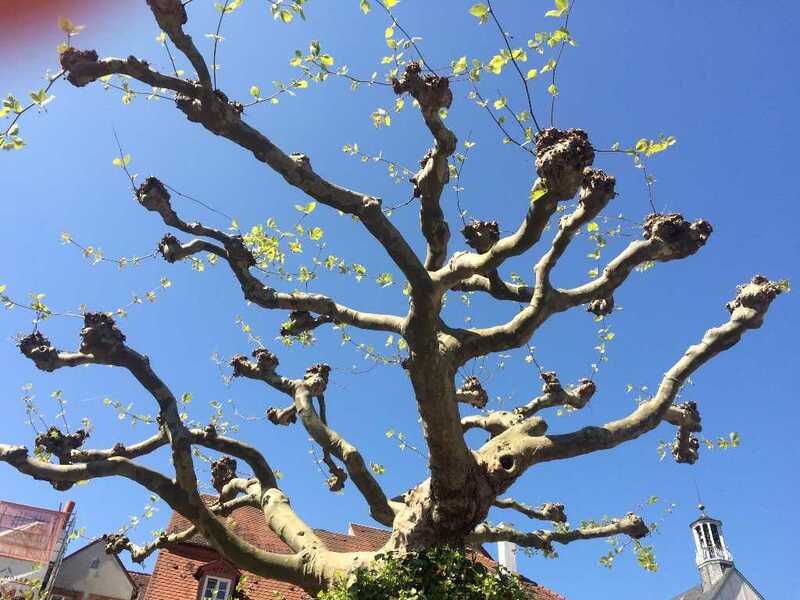 Unlike topping, pollarding allows the pruning cuts on a tree to callous over (to heal properly), as on this London plane tree (Platanus). 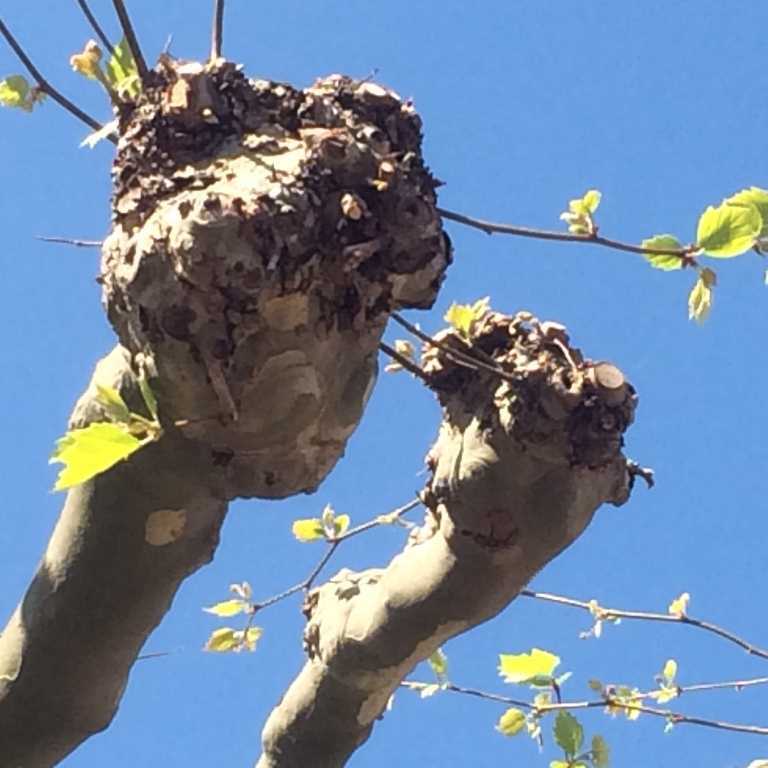 The ends of the branches on this London plane tree (Platanus) are masses of healthy callous tissue as a result of pollarding; compare with the unhealthy open wounds caused by topping. Pruning paint, like that sprayed on the pruning cuts on this maple (Acer), is no longer recommended as it can trap pathogens beneath it. 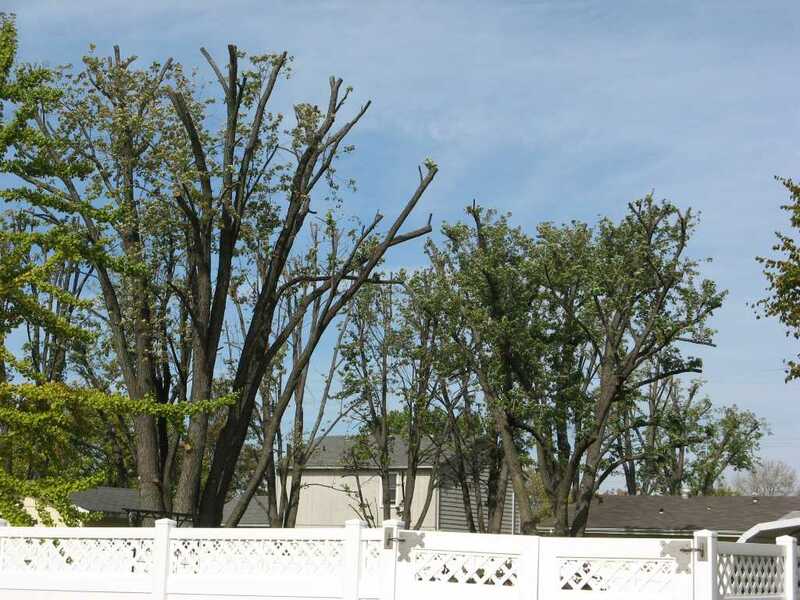 Topping leaves open wounds on trees and can lead to their slow decline and death. 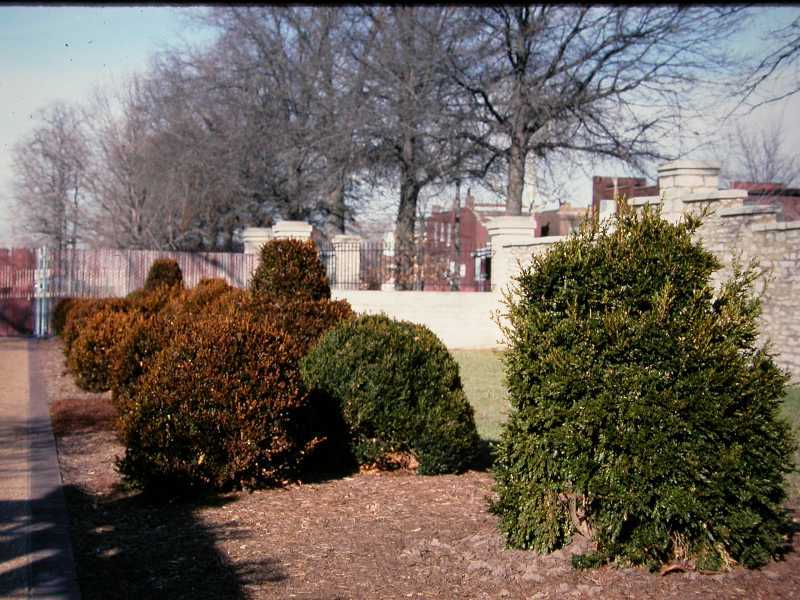 Compare with healthy pruning, such as, pollarding. 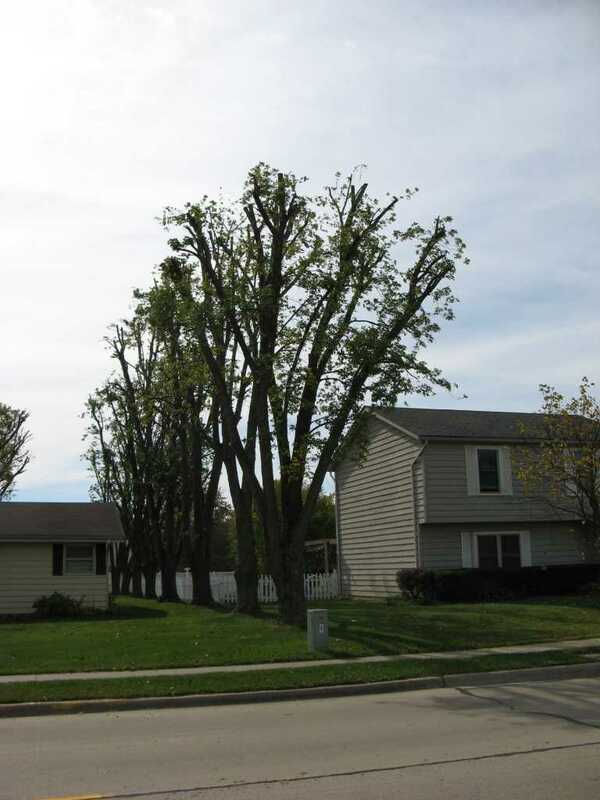 Silver maples (Acer) do not withstand topping very well; they usually wind up rotting top down. 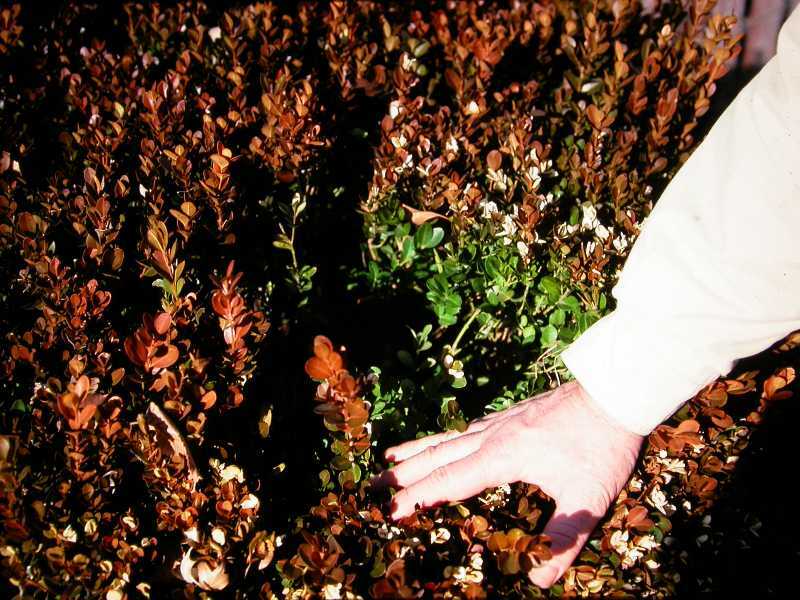 The burlap in which this shrub was wrapped did not rot and restricted the root system. When planting remove as much of the burlap as possible.